I adore making homemade gifts for family and friends during the holiday season. 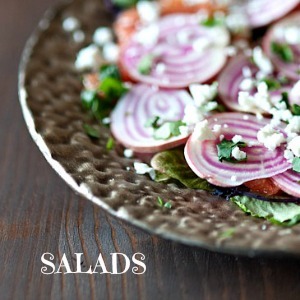 I’ve rounded up some of my favorites in this post. For gift giving, homemade candies are always a hit and they keep really well…the same can be said of my body scrubs and bath salts. And of course, cookies and granola make yummy gifts, too. I personally like to pack up samples of a few different things in little boxes or glass jars and give folks a small bag of my goodies. Hanukkah was very early this year so I’ve missed the boat on that, but I will probably be sharing a few more homemade gift ideas here in the weeks to come so look out for those. These marshmallows are SO good. I’ve been mini-fying them and putting them in hot cocoa. Yum. 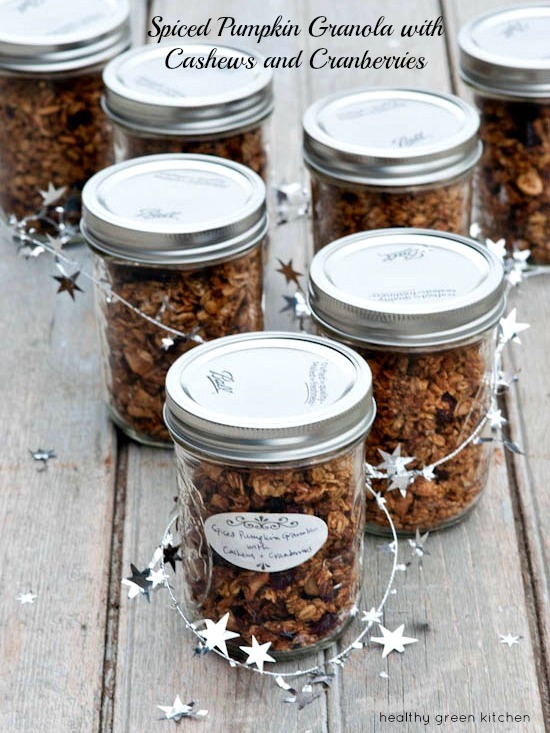 This Spiced Pumpkin Granola is delicious. 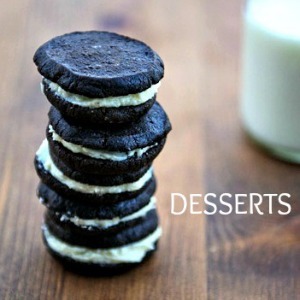 I need to make a big batch stat. 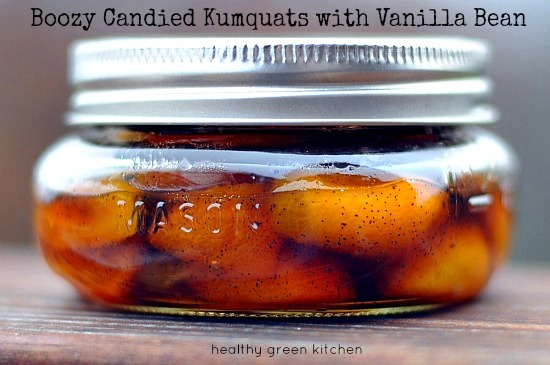 Boozy Candied Kumquats with Vanilla Bean…need I say more? 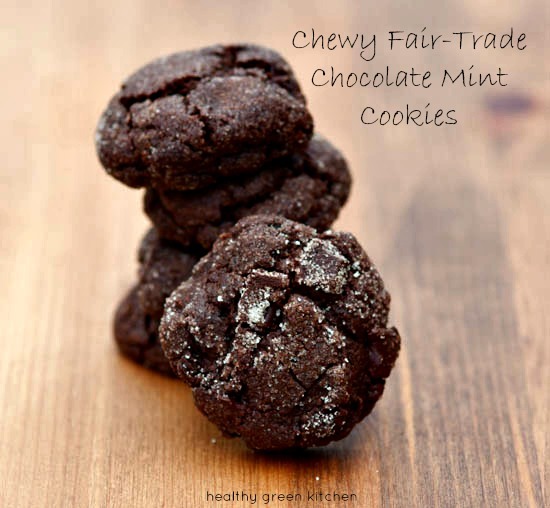 These Chewy Chocolate Mint Cookies made with fair-trade chocolate are a favorite of mine this time of year. 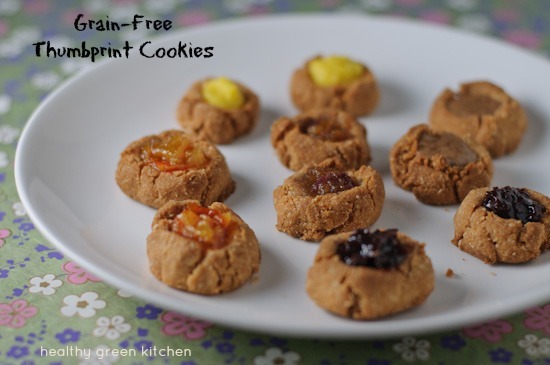 These grain-free thumbprint cookies are crazy easy to make and a great way to put homemade jam (or lemon curd or nutella) to use. 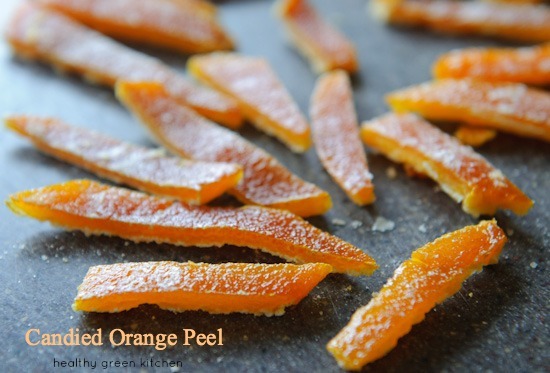 Candied orange peels are really tasty, and they’re even better when you dip them in chocolate. 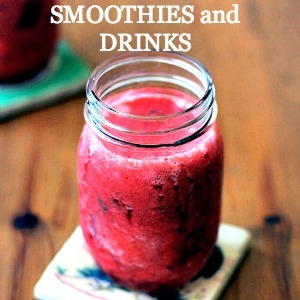 Body scrubs are easy to make and they are fun to give away. This tangerine sugar one is really lovely. 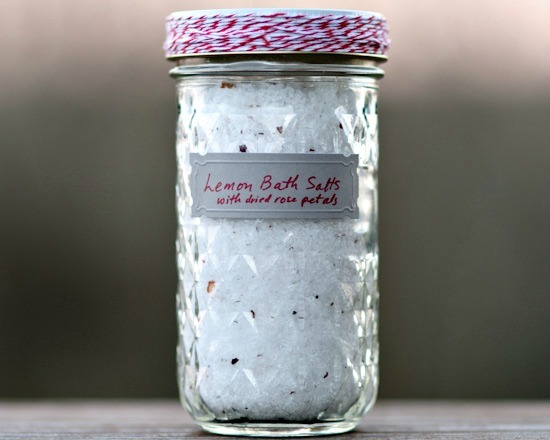 Super easy-to-throw-together bath salts are a great last-minute gift. Now, because not everyone has the time or desire to do the homemade gift thing, I’ve teamed up with some of my favorite bloggers to bring you an awesome giveaway! It’s for a $500 amazon.com gift card. You can use it to buy anything you want or need…you can keep what you buy or give it away! You will find the details about the giveaway, and the widget for entering, below.This giveaway is now over. This giveaway will be open from today (Friday December 6th, 2013) through Wednesday December 11th 2013 at 11:59pm EST. You must be 18 years old to enter and you must live in the USA. 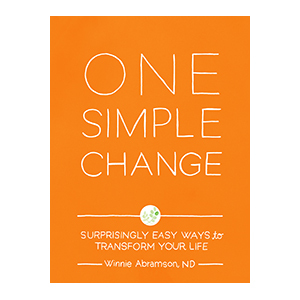 One winner will receive a $500 gift card to Amazon. Please be sure to check out the blogs of my fellow bloggers who with me are sponsoring this giveaway! 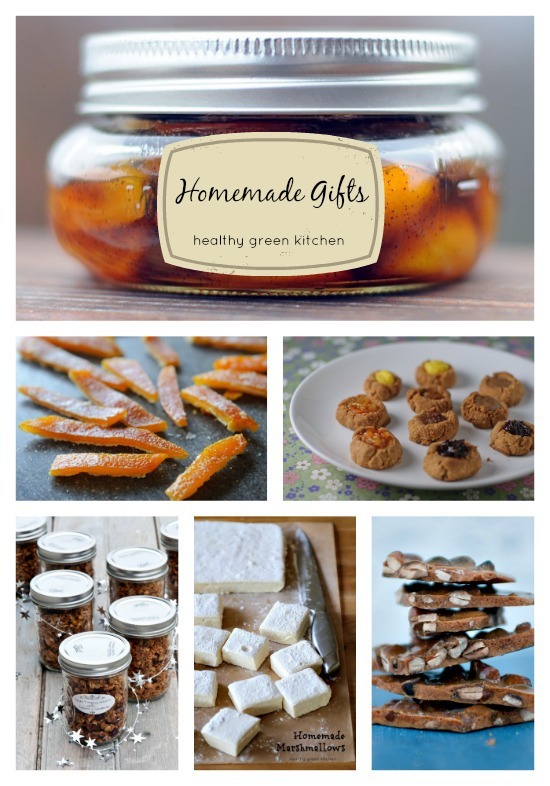 I love homemade gifts – I especially love your cashew brittle! Can’t wait to try the Cashew Brittle!! The beautiful scrubs and salts are gorgeous, would love to make these as gifts. The food is too. Those marshmallows look delicious. 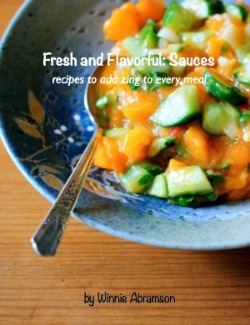 I’ll have to try out the recipe someday! Winnie, everything looks amazing! I adore homemade gifts! Thanks for sharing and hosting the giveaway with so many of my favorite bloggers. 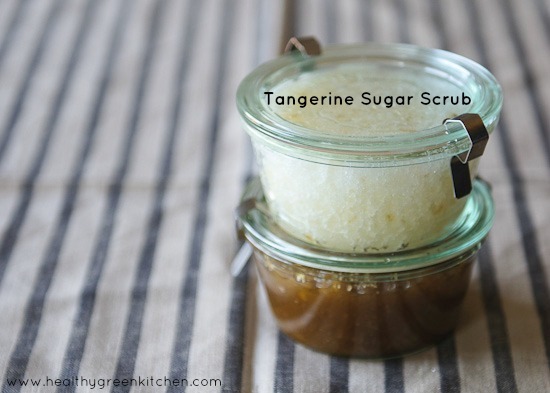 My mom and sister would love the tangerine sugar scrub. 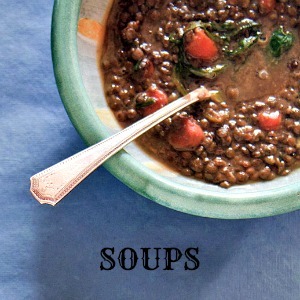 It sounds good enough to eat. Ha ha. Thanks so much for being a part of this giveaway Winnie. Great post! 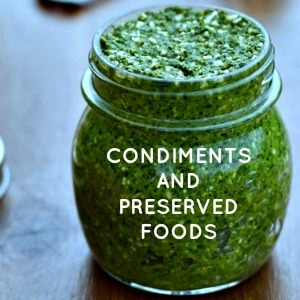 I’m all over the homemade gifts this Christmas and this is such a great list. Love it! Cool ideas and special too!!!! Is better when you give something that is handmade!!!! I’m pretty sure my entry just went through. Fingers crossed! 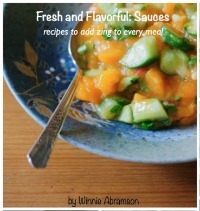 Great roundup of homemade gifts! 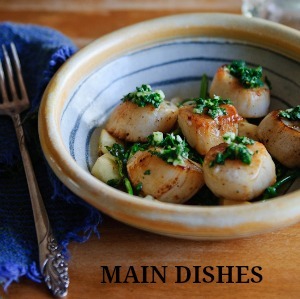 I do agree that homemade is the way to go… and if not, something super local. I loved your marshmallow recipe! They came out super awesome! 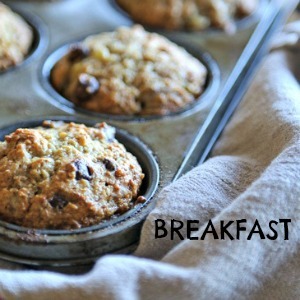 Your pumpkin granola is definitely on my list of things to make next! Thanks for sharing all these goodies here! 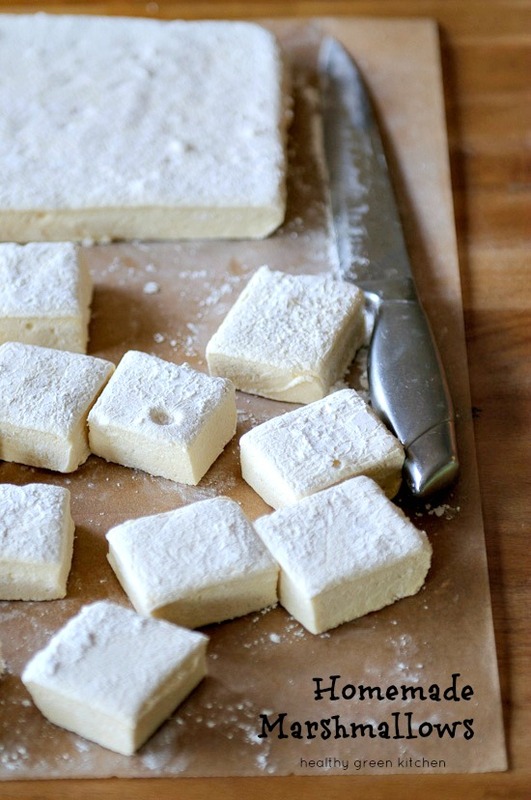 This is an amazing recipe and I simply cannot wait to try that marshmallow recipe. :) Super exciting!! 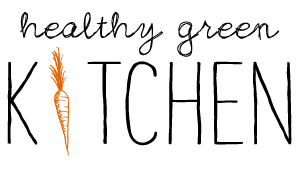 Shared this on my pages to get you more exposure!